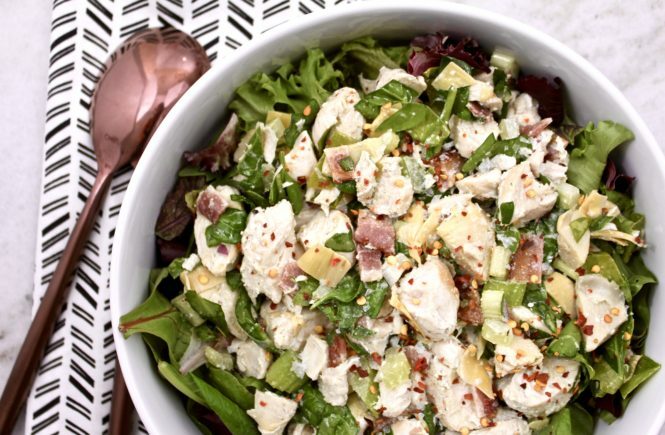 Spinach Artichoke Chicken Salad with Bacon – can you really go wrong adding bacon? 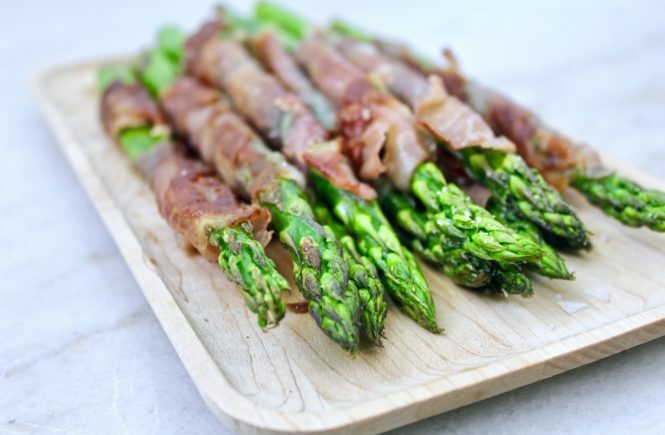 Prosciutto Wrapped Asparagus – this quick and easy appetizer comes together in 10 minutes and is Whole30 compliant & paleo friendly. 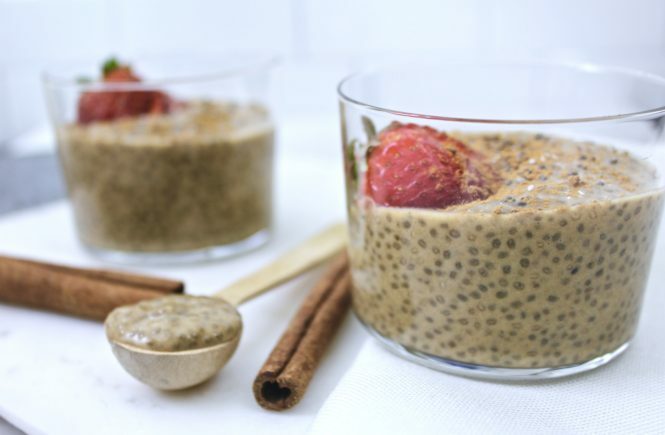 Chai Tea Chia Pudding, need I say more? This ‘pudding’ is the perfect healthy snack or breakfast! It’s also Paleo, Vegan and Whole30 Compliant. 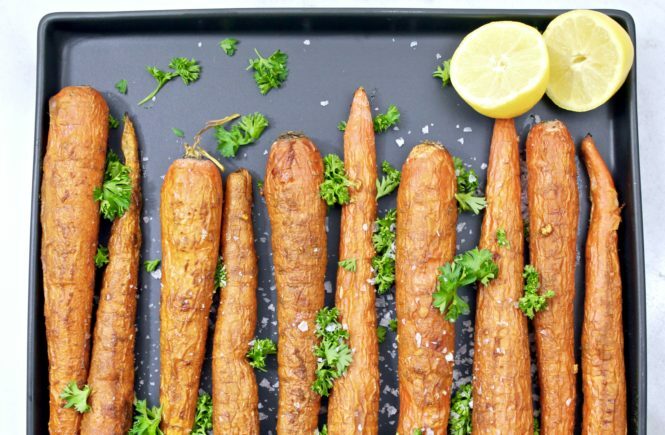 Turmeric Roasted Carrots – a side dish packed with tons of health benefits! As always, these carrots are Whole 30 compliant, Paleo Friendly, Gluten-Free and Dairy-Free! 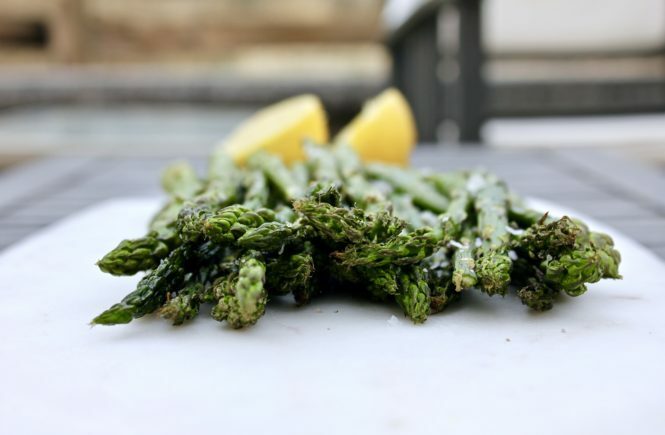 Simple Roasted Asparagus – sometimes simple is better. This recipe is only 4 ingredients and takes 15 minutes to come together.